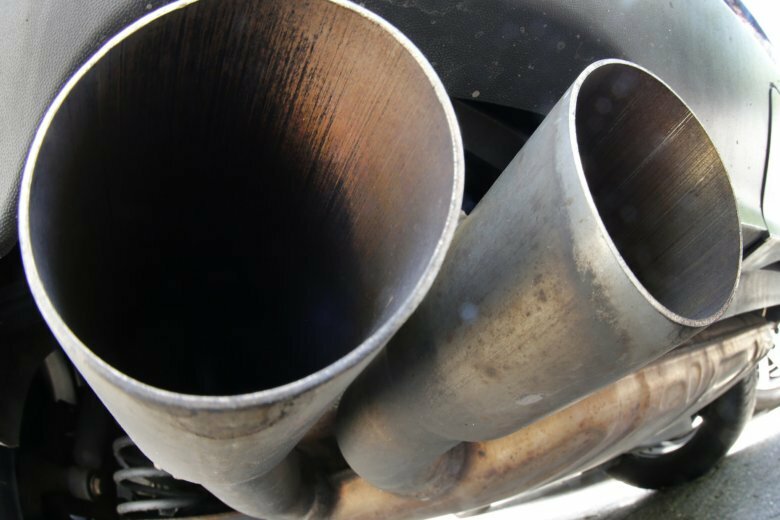 The case is another source of diesel trouble for German automakers in the wake of Volkswagen’s emissions scandal. Daimler noted that the probe only applied to Europe and did not involve allegations of price-fixing. BMW said it supported the Commission in its work from the start of the investigation and would continue to do so. “The presumption of innocence continues to apply until the investigations have been fully completed,” Volkswagen said in a statement. The Commission said that it did not see a need to look into other areas of cooperation among the so-called “Circle of Five” automakers such as quality and safety testing, the speed at which convertible roofs could open and at which cruise control would work. It said anti-trust rules leave room for technical cooperation aimed at improving product quality.